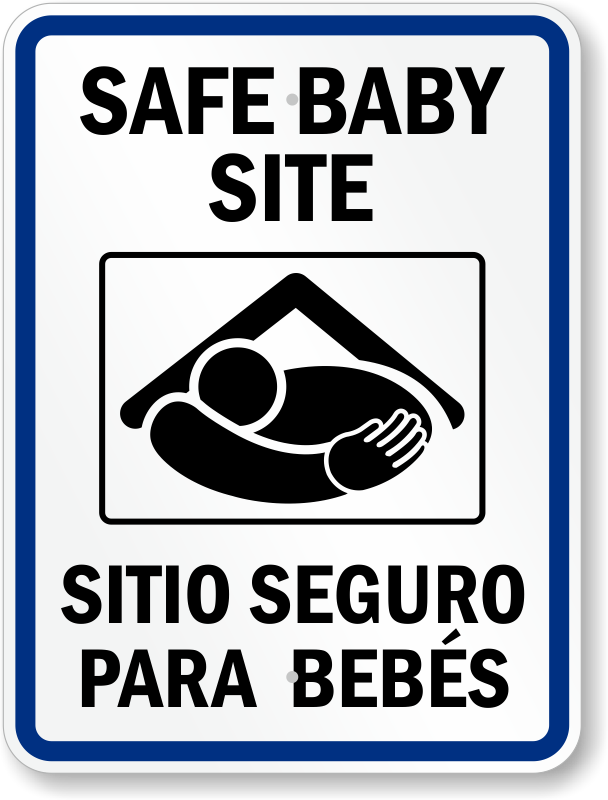 Since 1999, when Texas passed the nation's first safe haven law, all 50 states enacted legislation to address infant abandonment, typically called infant safe haven laws. 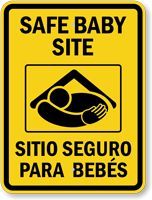 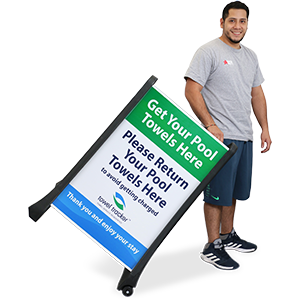 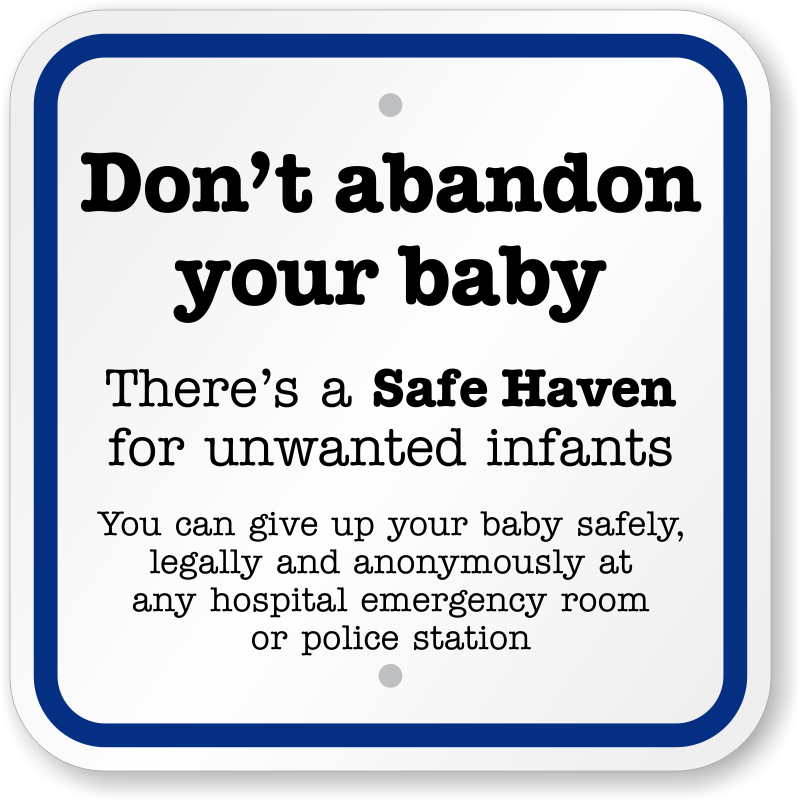 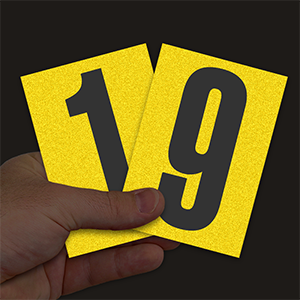 • Signs point out important safe havens and help ensure the safety of newborns. 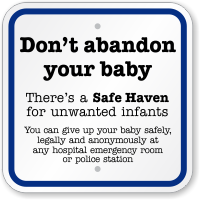 Please note that laws and requirements vary by state; consult your local authorities for details. 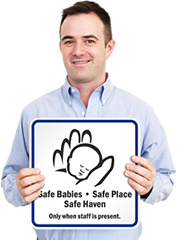 • Visit the National Safe Haven Alliance to view information and guidelines by state. Very please with my order for Safe Baby Site sign. 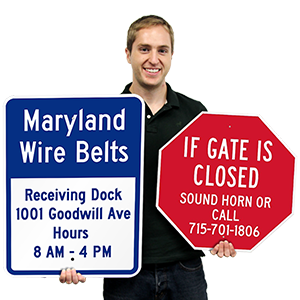 Was very easy to place our order and arrived quickly.